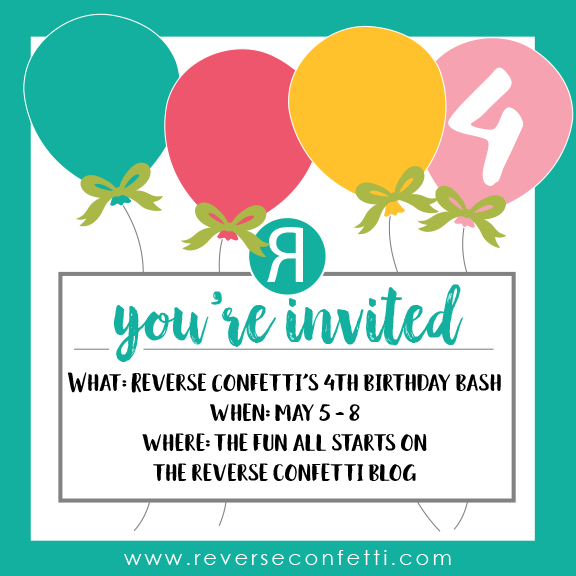 Helping us kick off our birthday celebration are some of our friends from CardMaker! Miso Happy and Think Pink. Here's my card, using the adorable Think Pink stamp set! 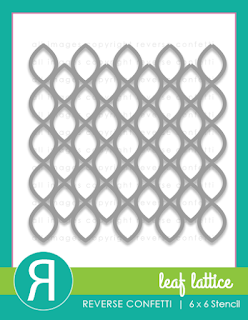 a new colour of cardstock that Reverse Confetti is releasing this month: Buttercup. 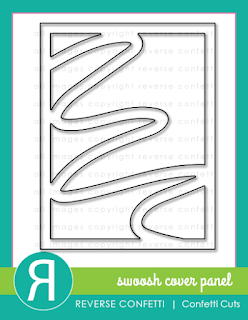 and Sand Cardstock using the new Swoosh Cover Panel to make my water and sand. I love how I can watercolour on this -- so fabulous! 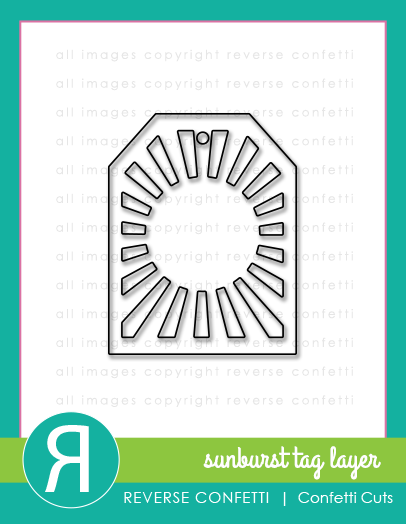 Be sure to check out all the other designers, including our Cardmaker friends, who are posting today. And remember to leave comments for a chance to win! Such a fabulous card Leigh. Love all your details! Those flamingos are way too cute! Fun card! Your card is so cute. I like the layered look. So clever how you used the Swoosh panel! Such a sweet card! The color of your flamingos is so amazing! Love your work! Cute card! Love the bright flamingos! Also the layering. Great job! Love these flamingos! Happy Birthday Reverse Confetti! Hi, Leigh! Love this bright, sunny friendship card! Looking forward to seeing more of these Flamingos and the cool Swoosh panel....a sneaky peek for sure. 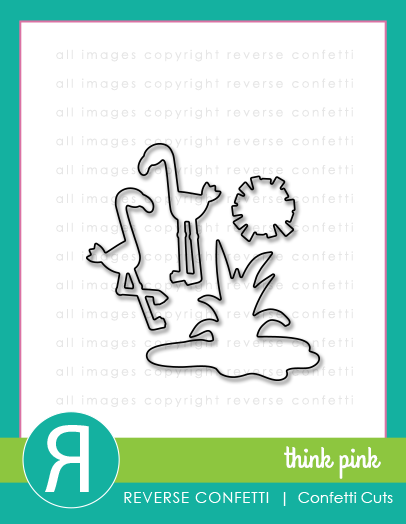 I love these cute little pink flamingos! Just gorgeous, Leigh! Great card! You've inspired me to try something new. Thanks. So.many awesome new products.and love your spunky card. Very cute indeed! But... I just can't wait to get this Misso Happy set! How cute! Hugs. I think the yellows in this release are so delicious. Nicely done, these sweet flamingos. Very cute with the sunburst tag. Cute cards. Thanks for the inspiration! 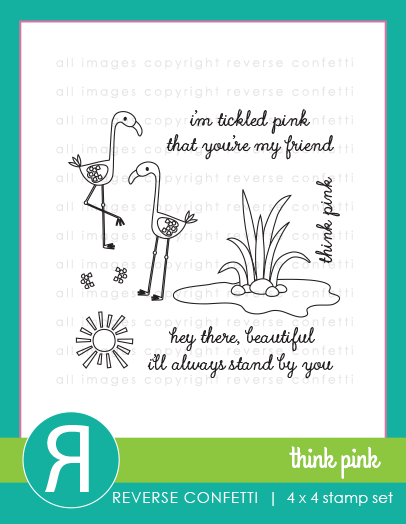 I love your cute flamingoes! Adorable art, Leigh. Thank you for the fabulous inspiration. Great card, the flamingos are definitely going in my cart on monday! Great tag and love the colors of the tag. 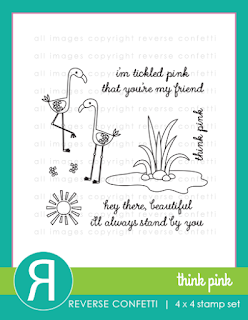 Great look and the darling flamingo.. What awesome dies and stamp. Great card. Love those cute flamingos. Love those flamingos!! Cute card Leigh!! your flamingos are so brilliant! great job! Great flamingos, the sunburst tag makes the perfect background for them! Beautiful, Leigh! Love your color combination and the little scene you created on the tag. So fab! Took a scroll back through your blog at what I've missed these pst few days... ALL FABULOUS as I knew they would be!! I always admire your work Leigh. Your CTS card is especially pretty!! Love your colors, patterns, and design. Another great release. Just love the flamingos. Just lovely. I like this card. It's cute. Clean and simple is still definitely in style! Love. 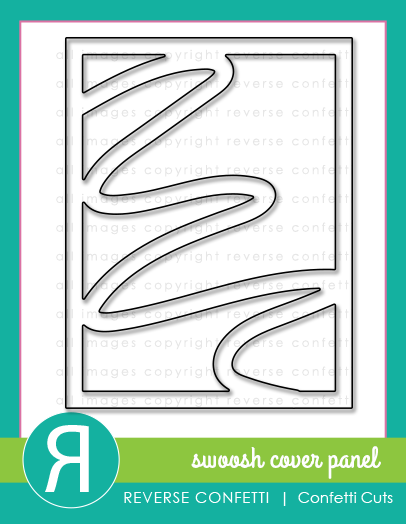 The design to your flamingo card!